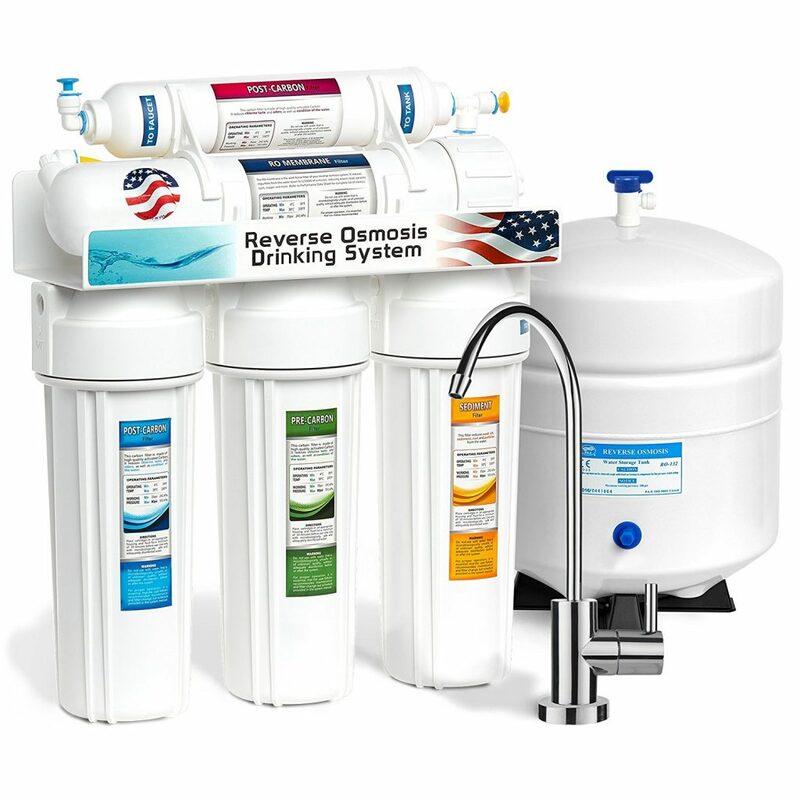 Reverse osmosis water purification systems use a high-pressure pump that forces water across the patented RO membrane. 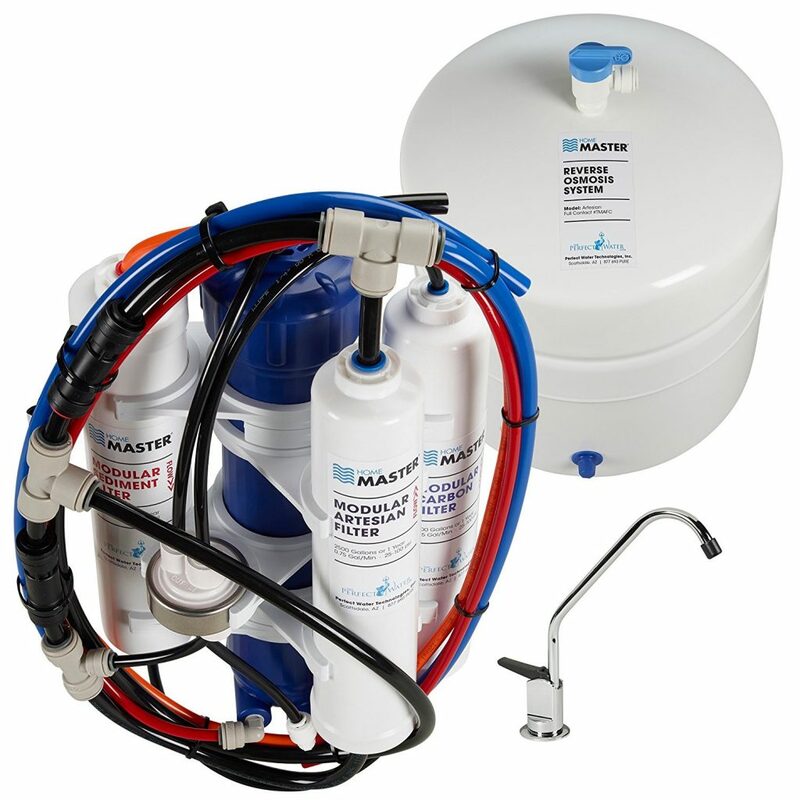 The membrane is designed to remove a wide range of contaminants that are commonly found in everyday tap water. 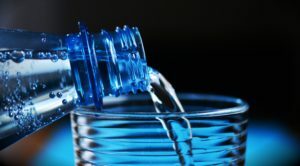 Often, people turn to bottled water as an alternative to tap water. But what most people don’t know is that even bottled water can contain high levels of harmful chemicals and toxins. 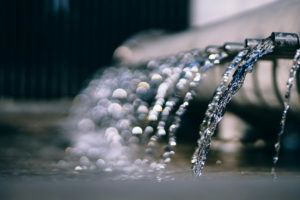 In fact, the water has a long way to go traveling from the water treatment plant all the way to your faucet. During this journey the water can pick up several different types of chemicals and toxins including mold, rust, sand, dirt, and debris. These pipes are not serviced and over time rust and mold will develop. The best water purification reverse osmosis system is the only way to ensure that you and your family enjoy clean, purified tap water. But considering there are literally hundreds of models to choose from these days, picking out the right system can be complicated. There are a number of factors to consider such as flow rate, water output, filtering stage, pricing, and maintenance. We’ve taken the time to review only the best models on the market and have narrowed it down to the five leading RO systems. Each of these systems has something special to offer in terms of flow rate, efficiency, power, and ease of use. We took an in-depth look at each system, starting from the ground up, and learned about the installation process, filter setup, maintenance and ongoing system costs, efficiency rating, and the amount of water each system can produce on a daily based. Basically, if you have any questions regarding performance, we’ve got you covered. Our goal is to help you choose the right type of water filtration system that can meet the needs of you and your family. We’re confident that you’ll find the perfect system that you’ve been looking for in our top six models. The Home Master TMAFC water filtration system is a reverse osmosis system that works to efficiently remove a large range of contaminants from your water supply. This is an innovative system that also features a remineralization stage, which is just one of the reasons that it earned the top rated spot. A hardworking system that can provide a higher flow rate than competing models, this system by Home Master is at the top of its class. 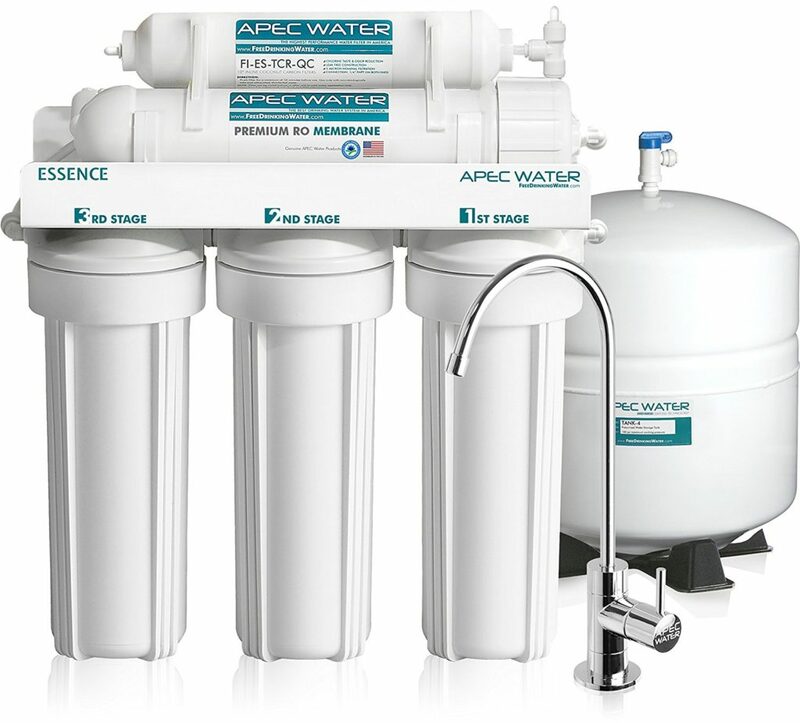 The APEC RO water filtration system can reduce the number of contaminants found in your tap water by as much as ninety-nine percent, removing harmful chemicals that can majorly affect both the quality and taste of your water. This reverse osmosis system is a great investment that can save you hundreds of dollars over the years because you’ll no longer need to purchase bottled water. When it comes to the cost of maintenance and upkeep, this system only requires a filter change every six months, which is pretty impressive considering most water filtration systems require a new filter each month. Easy to use and maintain, this highly efficient system provides almost twice the volume of water in half the time compared to competing models. 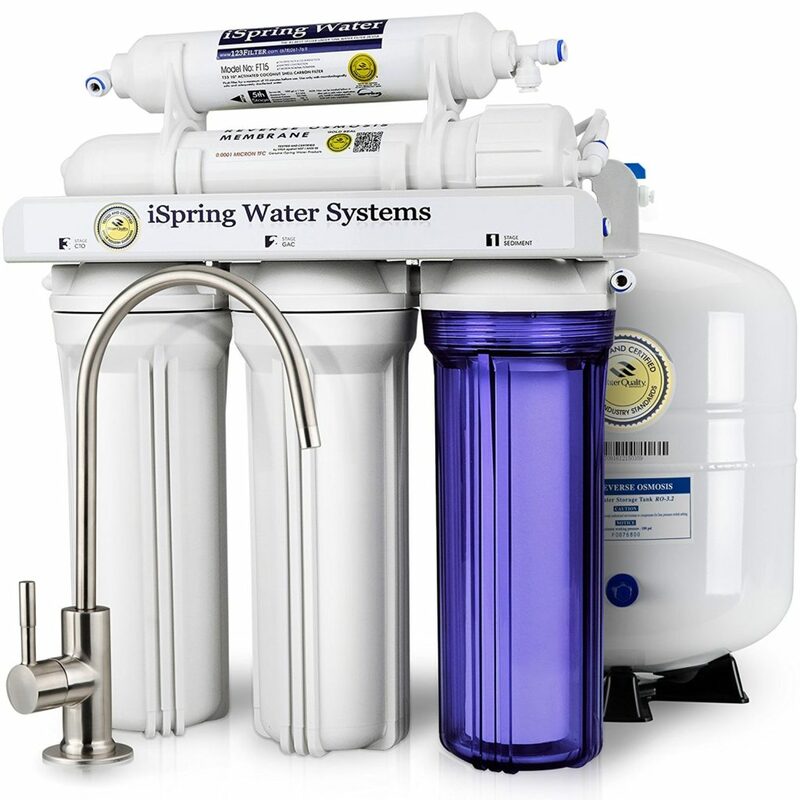 The iSpring water filtration system eliminates up to ninety-nine percent of contaminates found in tap water. These contaminants include selenium, copper, lead, fluoride, arsenic and organic chemicals. It can also eliminate microorganisms and pharmaceutical products. 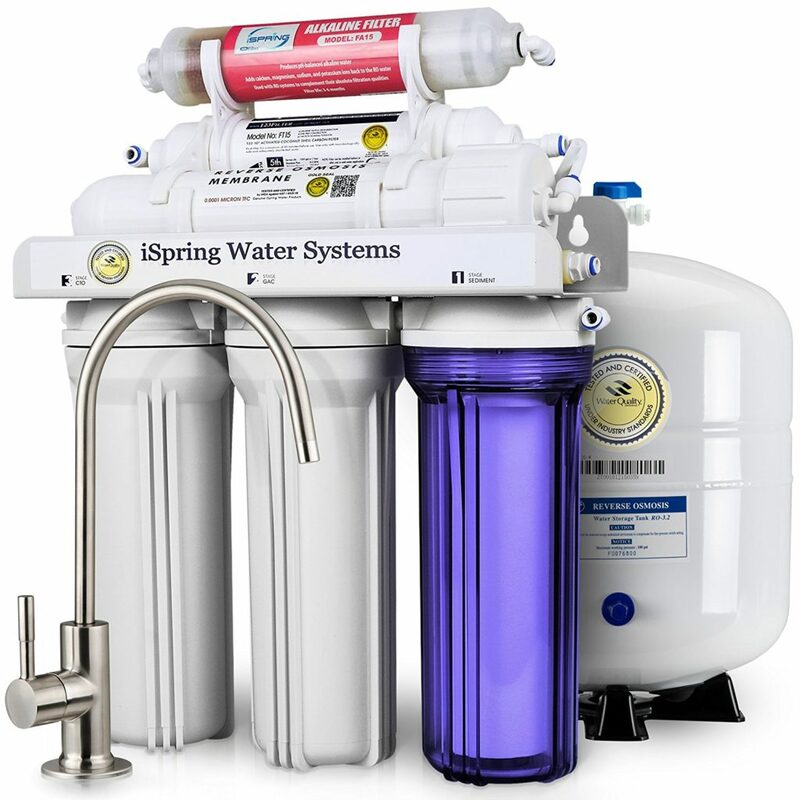 Featuring five purification stages, this system provides you with safe, clear and clean tasting water that you can’t get from well water or the municipal water supply. This product is equipped with a multi-level filtration system and because of this it’s also able to remove even the smallest microorganisms, an impressive accomplishment that even the water bottle companies are unable to do. The Express Water reverse osmosis water filtration system features a five-stage purification process that can significantly improve the quality of your tap water. In fact, it can eliminate approximately ninety-nine percent of contaminants including microorganisms and harmful chemicals. While most water filters have to be changed monthly, this model only requires a new filter once every six months. The iSpring RCC7AK water filtration system is a quiet-running system that can provide as much as seventy-five gallons of water a day. This is a six-stage system that includes a remineralization process which reintroduces the healthy minerals that are responsible for the crisp taste, back into your water. The RCC7AK also has the ability to remove approximately ninety-eight percent of contaminants from water, which is a significantly higher percentage than other types of purification systems including distillers. 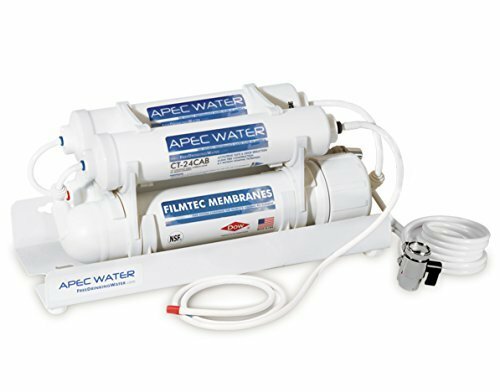 The APEC countertop reverse osmosis system is a small, compact model that hooks right up to your faucet and is placed right on your countertop. It’s perfect for smaller families in need of fresh pure drinking water. We chose this model because it’s one of the fastest, most efficient countertop models on the market and can produce as much as fifteen liters of pure drinking water in just fifteen minutes. Not many people are aware of the purity of their drinking water. Unfortunately, contaminants including pesticides, lead and bacteria can be found in both well and metropolitan water supplies. Because of this it’s important to know whether or not your water does contain pollutants. And if your water does, then you need to learn how to supply your home with safe, clean drinking water. 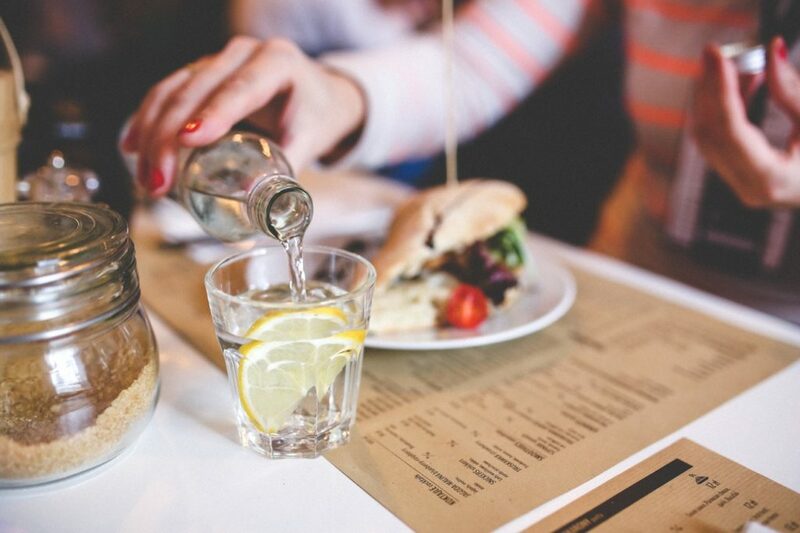 It’s commonly believed that purchasing bottled water is the fastest and cheapest way to get clean drinking water, but over time, it can actually be much more expensive, not to mention those plastic bottles are harmful to the environment. Purchasing a water filtration system is a more permanent solution. 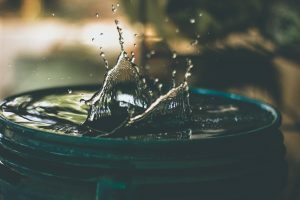 Many types of filters are designed to provide pure, great-tasting water quickly, for a price that varies widely based on the amount of water it can provide per day and the size of the tank. 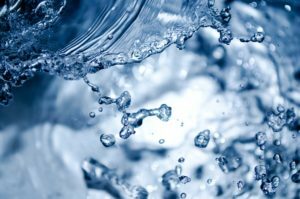 How effective a water filtration system is at removing a number of specific contaminants will depend on the type of technology used. 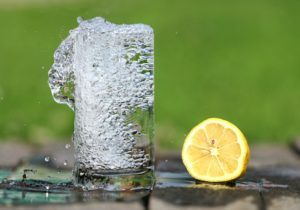 When it comes to a water purification system, there are many different methods to choose from including water distillers and ion exchanges, however, there is one type of water filtration system that stands head and shoulders above the competition, although it has a reputation for being costly and complicated to install, and that’s the reverse osmosis water purification system. The end result is purified water that tastes fresh and crisp and is safe to drink. A water filter can improve the taste of your tap water and can also protect you and your family from harmful contaminants. In recent years, these devices have become easier to install and more convenient to maintain. A reverse osmosis filter system can make removing impurities from the water almost as easy as turning on the tap. Some models will connect directly to the plumbing and are installed under the sink while smaller, portable models will attach to the faucet and sit on the countertop. 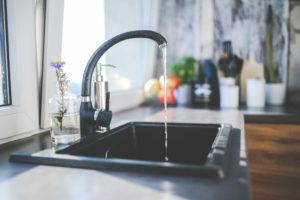 Dangerous contaminants such as nitrate, chloroform, lead, E. coli, radon, and selenium can be commonly found in tap water. Bottled water is usually advertised as a natural or pure alternative to tap water and is generally safe to drink. But bottled water is actually less regulated by the EPA than municipal water supplies. And you may be surprised to learn that certain brands of bottled water are simply filtered tap water. 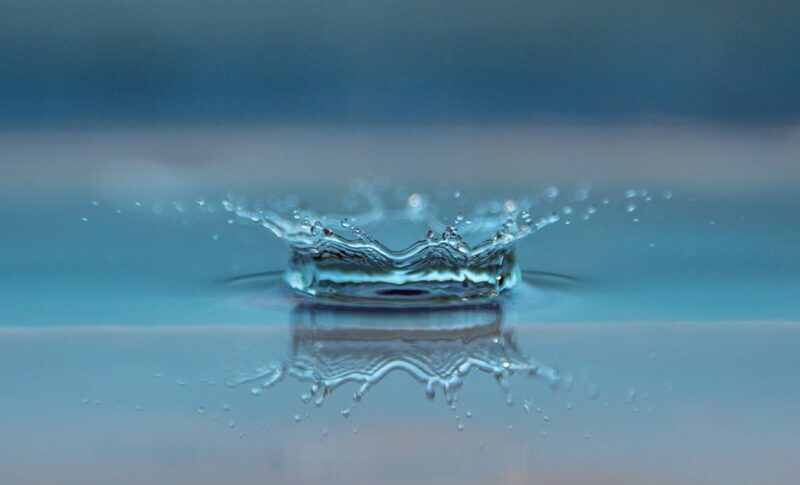 Fortunately, the standard reverse osmosis system has the ability to eliminate approximately ninety-nine percent of contaminants, making it safer to drink than bottled water. Before you purchase a water filtration system it’s important to do a little research in order to determine which model best suits your needs and the needs of your family. As an example, if you have a large family then you’ll need a system with a larger tank and a capacity to filter a higher number of gallons per day. omplicated system. Some models are definitely easier to install than others, so we recommend reading consumers reviews in order to determine which systems are truly simple to install and which ones require the help of a professional. The water from a municipal water supply will force water molecules through a very fine membrane, leaving behind contaminants. With a reverse osmosis membrane, the pores are a little larger than water molecules and work by separating the water into a couple of streams. This purified water is then collected on the clean stream of the membrane. The water that contains contaminants is then flushed down the drain. 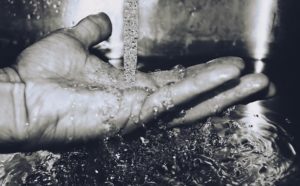 Modern reverse osmosis systems consist of an activated carbon pre-filter, the sediment pre-filter, which removes rust, sand, turbidity and particulates, the RO membrane which removes dissolved solids, chromium, salt, heavy metals and lead, an activated carbon post filter, and a water storage tank. Each system will include a number of stages that all assist in the water purification process. The number of stages can vary based on the quality or size of a system, but usually, you can expect a four, five or six stage process. During the sediment stage, the filter works get rid of large particles such as rust, sand, and dust while the carbon stage eliminates chemicals that could potentially damage the RO membrane. Depending on the contact time and carbon quality, multiple carbon stages may be necessary. The RO stage removes everything that’s larger than water molecules. The reverse osmosis stage is considered the bulk of the purification process. The remineralization stage is important because the RO process produces water that is slightly acidic although very pure. The remineralization stage will add magnesium and calcium back into the water in order to balance the pH levels while introducing healthy minerals and improving the overall taste. 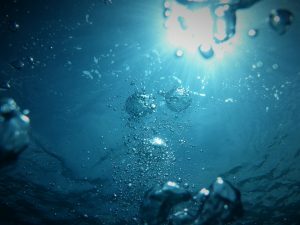 The optional water treatment stage involves a UV filter which works to remove whatever small amounts of fluoride, arsenic, and nitrates remain, while also destroying microorganisms. The polishing stage, which is also referred to as the final carbon stage, removes any odors or tastes that may have been picked up in the storage tank. will reduce its lifespan. A better solution for reducing waste with this type of system is to purchase a permeate pump, which can reduce the waste by as much as eighty percent and doesn’t use electricity like the zero waste RO systems do. As you can see, there are many specs and features to consider before you hit that buy now button. But our buying guide should give you a better idea of the type of features you need in a tough RO system that can provide the volume of purified water you’re looking for. We hope our in-depth reviews and our buying guide has helped you to narrow down your choices on your search to find the best water purification reverse osmosis system, and one that can will last for several years to come. If you are in a hurry, check out our top pick here!